Medicom and Kajiu artist Anraku Ansaku create a monster line of sofubi! From the imaginative world of Anraku Ansaku comes Tsukinowa Bear. 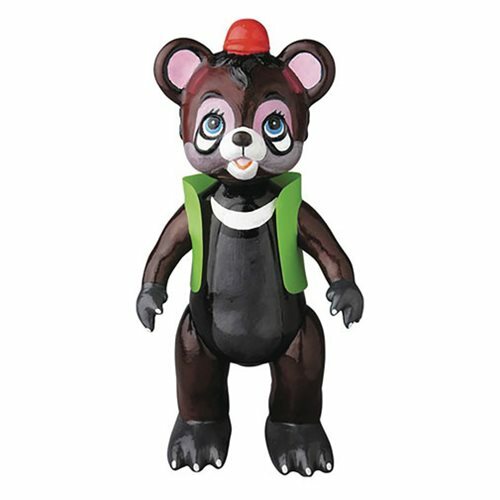 Made of soft vinyl, this Tsukinowa Bear stands 9 7/8-inches tall.